Don’t delay in having your dishwasher fixed. 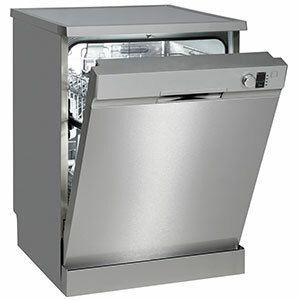 There is no time like the present to take advantage of our existing offers for replacement of dishwasher parts or any of our other quality dishwasher repair services available. Contact us as soon as possible so we can deliver dishwasher repair that will exceed your expectations in the Albuquerque NM area. If you have had your appliance for a while, schedule a maintenance appointment today. It’s essential to the health of your appliance to have the dishwasher parts and the unit inspected on a routine basis. Having this done can allow your appliance to run longer. We have local clients of Albuquerque NM who have been using us for all of their major household appliance repair needs for years. Our trained professionals know how to quickly change out dishwasher parts in Albuquerque NM for you. Go out on a limb today if you haven’t used us before, we are confident that you’ll be pleasantly surprised and impressed with the service that you’ll receive. We pride ourselves on our good reputation and aim to deliver high quality dishwasher repair in Albuquerque NM and the neighboring areas. Help can be on the way momentarily, if you call us now. Why wait to have your issues addressed? There is no need. We realize that Albuquerque dishwasher repair is available from many different companies. That’s why we strive to be the best in our field. Call now for assistance in booking your service appointment. Our licensed technicians have extensive training and thus, are able to provide you with dishwasher repair in Albuquerque NM. Water may leak from the door of your dishwasher for many different reasons. 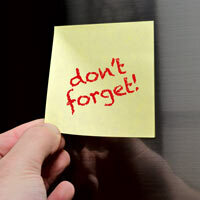 If the water is leaking without any noticeable soap buds or foaminess to it, chances are your door gasket is damaged. The gasket for your dishwasher door is simply a rubber seal, which keeps the appliance protected from leaks. If significant wearing, tearing, or dirt accumulation takes place within the seal, it can result in gaps that allow water to get through. In most cases, the best option is to simply replace the dishwasher door gasket. The part itself is very affordable and it’s a DIY job.